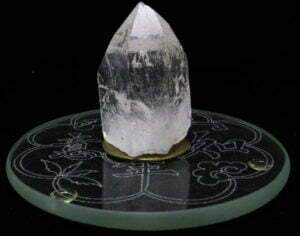 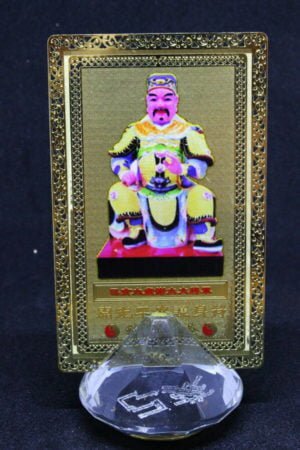 All our products are cleansed of negative energy and empowered with positive Sheng Ch’i energy. 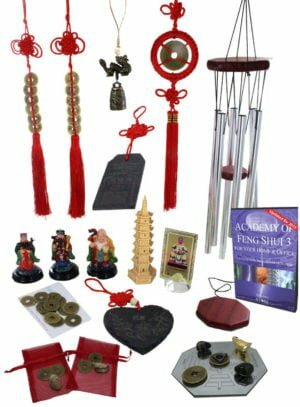 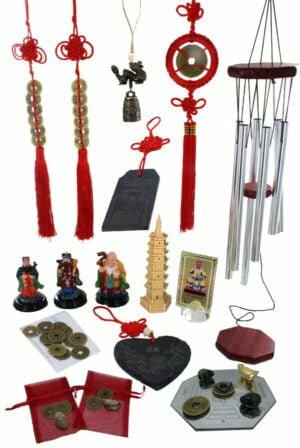 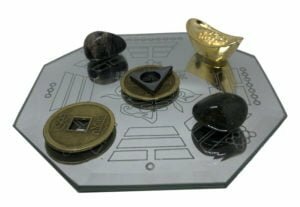 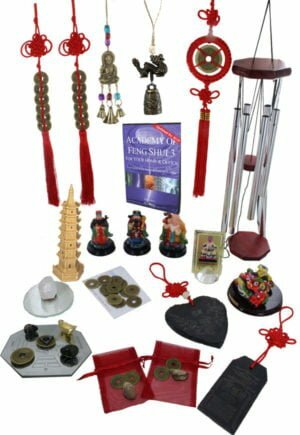 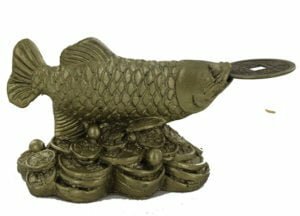 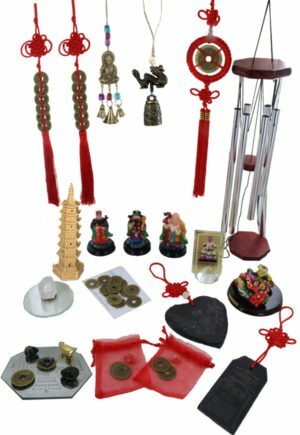 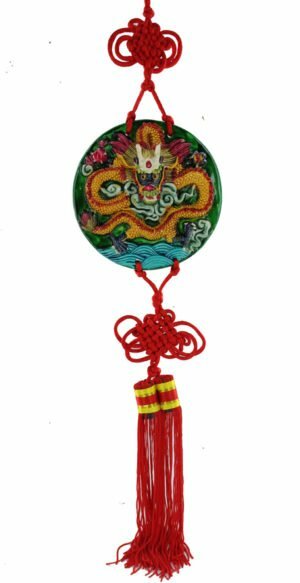 We try to add new Feng Shui cures and enhancers to the website as often as possible which you will find below including our famous annual Cures and Enhancers kits. 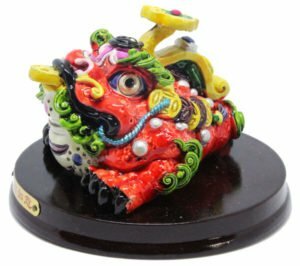 We regularly add new Cures and Enhancers to the site and this is the best place to look to see whats been added recently. 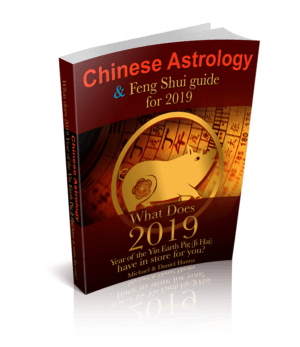 Please feel free to contact us if you have any questions about our new Feng Shui cures and we will be happy to help you. 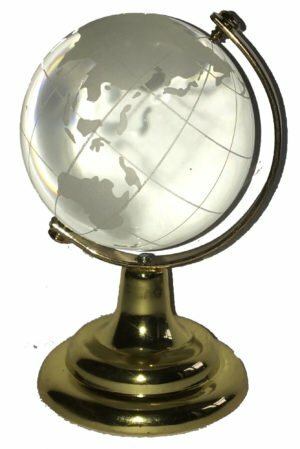 Will 2017 really be as bad as everyone is predicting?